The law firm of Haggerty and Haggerty was founded nearly 60 years ago, in 1955, by brothers, Judson F. Haggerty and Jay B. Haggerty. 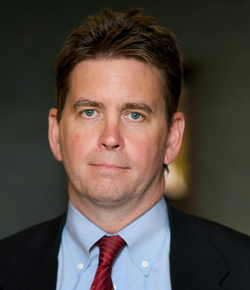 Judson F. Haggerty, a former Deputy Prosecutor, became a well-known and respected litigator handling high profile criminal defense and personal injury cases. He was the Marion County Democratic County Chairman and personal counsel to Congressman Andy Jacobs. 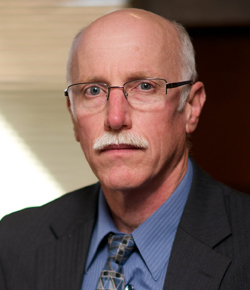 Jay B. Haggerty became respected in the Courts as a probate and small business attorney. He served as a Court Commissioner and as first Magistrate of the Marion County Drug Court. Together, the Haggerty firm earned a reputation for honesty and fair dealing with its clients and other attorneys. 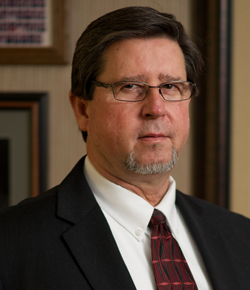 In 1987, William A. Maschmeyer a lifelong southsider and a Deputy Attorney General under Lindley Pearson, joined the firm to assist in the areas of criminal defense, personal injury and small business and estate planning. At that time, the firm name was changed to Haggerty Haggerty & Maschmeyer. Shortly thereafter, Jay B. Haggerty’s sons, Jay J. Haggerty and Jon F. Haggerty, joined the firm. Jay J. Haggerty focused on divorce and family law, estate planning and probate as well as personal injury. Jon F. Haggerty focused on bankruptcy, elder law, Medicaid planning and general civil and criminal litigation. Following Judson F. Haggerty’s death in 1997, Jay B. Haggerty remained of counsel to the firm, offering a wealth of experience and guidance. The firm is conveniently located ten minutes south of downtown Indianapolis, just north of Southern Plaza, near the intersection of Troy and Meridian Streets. Parking is free and access is easy. The firm offers free telephone consultation. If we cannot handle your case, we will refer you to someone who can. We offer mediation services for divorce and all civil disputes to those seeking to resolve their differences outside of Court. We offer a free, brief initial telephone consultation with an attorney. We extend reasonable fees and considerable experience to all clients. We accept major credit cards. We have more than one attorney available in the event an emergency arises in your case. Our policy is to respond to phone calls and e-mails in a timely manner. Our technology allows us to handle both large and small cases. Our convenient location offers free parking. The law firm of Haggerty, Haggerty and Maschmeyer has been awarded an “AV” rating in Martindale-Hubbell. 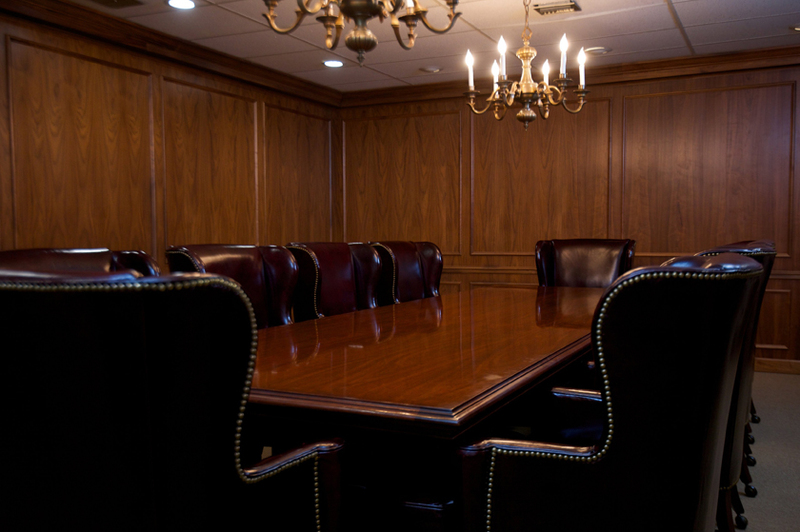 We believe that the AV Rating, which identifies lawyers considered by that company with very high to preeminent legal ability based upon the rankings of other attorneys, is a reflection of our firm’s experience, integrity, and overall professional excellence.